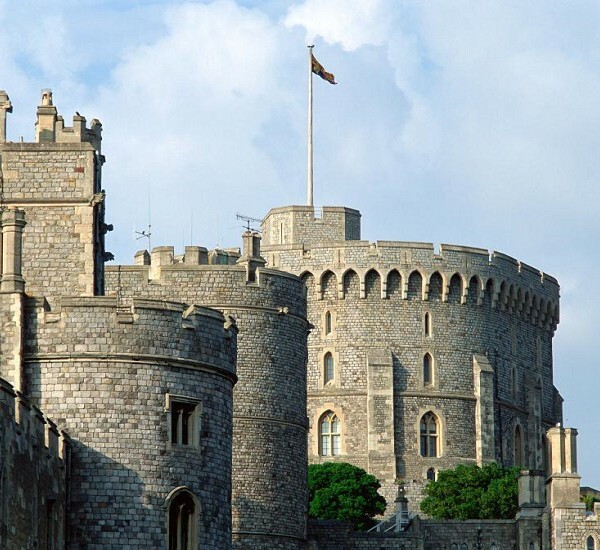 Tour starts with visiting Windsor Castle which has over 900 years of royal history. It is perched high above the famous river Thames just outside the capital ‘London’. 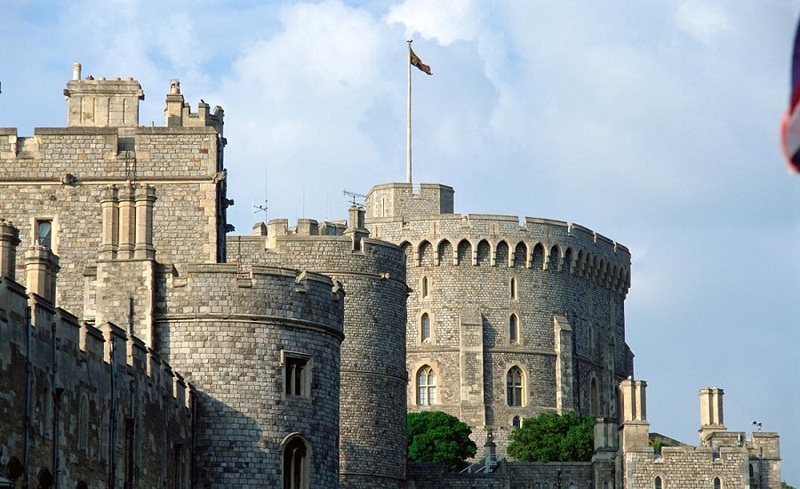 Successful monarchs such as William the Conqueror all the way through to the present Queen have lived here and left their mark on one of the largest continuously occupied castle in the world. Here you can visit St. Georges Chapel, the final resting place of former monarchs including Henry VIII and the sumptuous state apartments where you can see the Queen Mary’s Doll House. Windsor is a pretty town full of traditional shops and historic pubs. See it. 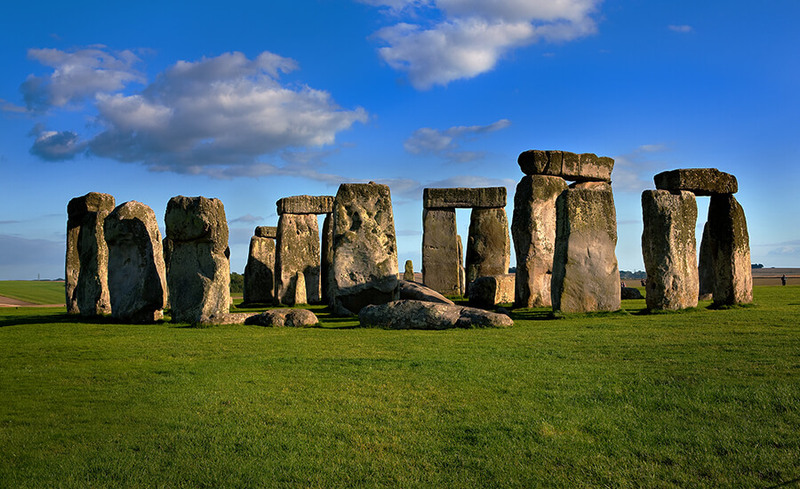 Stonehenge is one of the most famous pre-historic monuments in the world and is now listed as a world heritage site. These mysterious stones were erected in the Neolithic period in around 2,500 BC. Beyond its archaeological significance, Stonehenge is also a place of spiritual importance. These monolithic rocks have attracted pagan groups and followers of the Ancient Order of Druids since the last hundred years. Come and unlock the secrets of Stonehenge yourself. You will get an audio guide at the entrance in various languages so that you can see Stonehenge at your own pace. Your final stop will be Bath, situated on the slopes of River Avon. Bath is a beautiful Georgian city and the first in England to be designated an UNESCO World heritage site. Bath has attracted people with its delightful crescents, terraces and architecture. 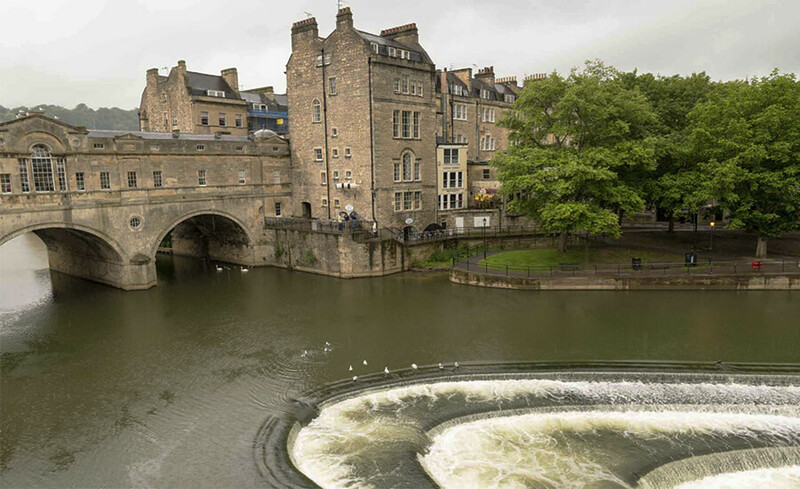 Here you will have time to visit Bath Abbey and Pulteney Bridge overlooking the river Avon cascading over the weir. Enjoy an afternoon tea in the Pump Rooms while listening to the string quartet or spend your free time shopping. Roman Baths entrance is part of this tour.